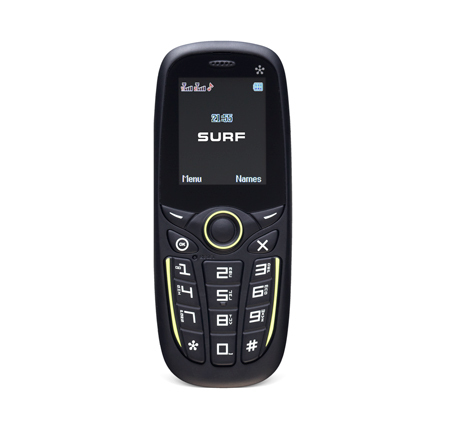 Just5 SURF is simple and stylish one-piece phone with two SIM-cards support. 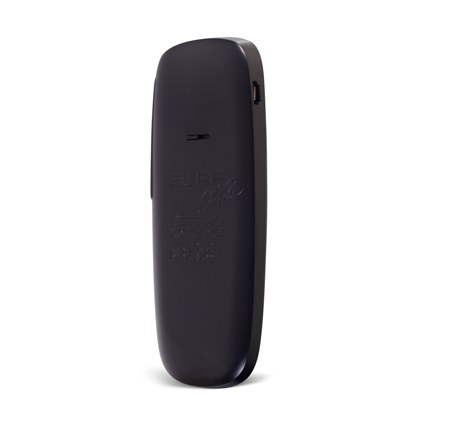 SURF combines everything necessary – capacious battery, amplified speaker, small weight and sizes. 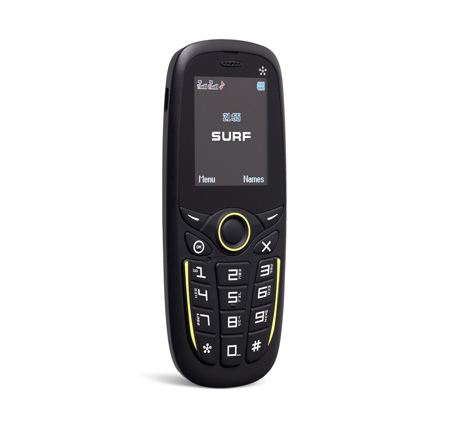 SURF is ultra-cheap and ideally suits for journeys. 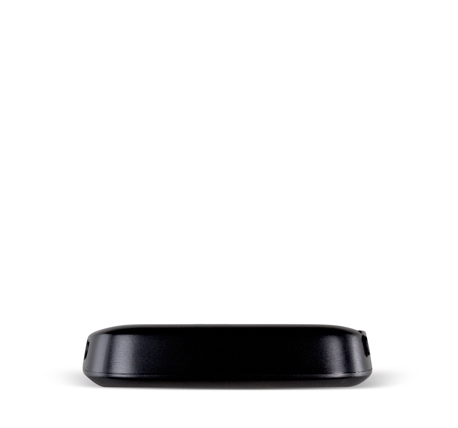 Supports two SIM-cards that can be easily put in the side section. 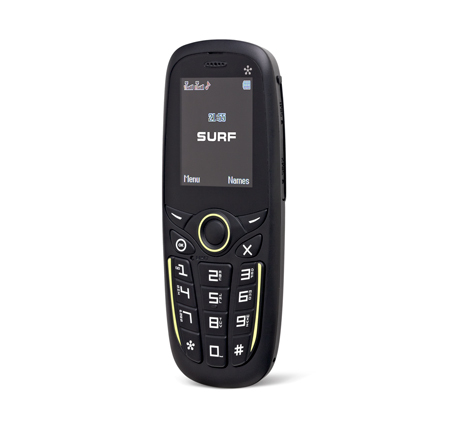 SURF is equipped with Stereo FM radio, which you can listen to without earphones. 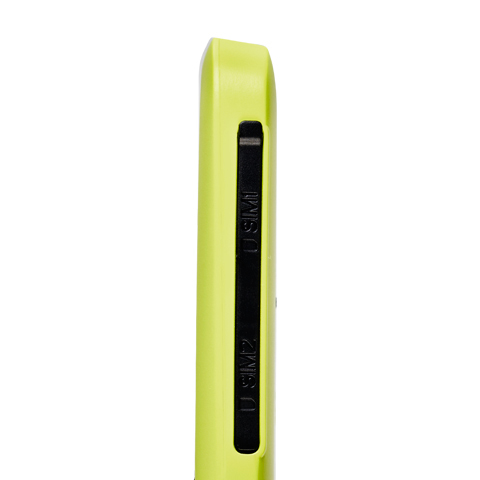 SURF weight is only 46.4 grams! All prices are indicated in EUR with VAT (21%). Costs of goods delivery to the purchaser are not included into goods price. You have the opportunity to make online payment using the payment cards Visa and MasterCard, as well as the payment system of Bank link Swedbank. During ordering you will be offered to immediately pay for you purchase by card. The delivery is performed only after order payment. The charge for delivery is calculated individually. The delivery is performed within 5 days from the payment moment. 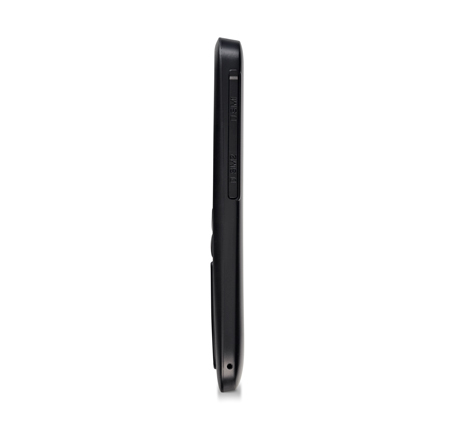 There is 2 years brand warranty for all Just5 mobile phones. Here you can download Just5 logo. What is the right of withdrawal and when it can be used? Upon signing of distance contract, i.e., making purchase in the internet store www.just5.com, you can use the right of withdrawal and unilaterally withdraw from the contract within 14 calendar days from the date of receiving of the goods. You are entitled to try the relevant goods within the term of the right of withdrawal to make sure whether it suits your needs and wishes. Remember! Within the term of the right of withdrawal you are entitled to use the goods to the extent required for inspection of the goods (to the same extent as it might be done before purchasing the goods in a regular store). Upon use of the right of withdrawal you shall be responsible for the use of the goods that exceeds the extent provided for the purpose of inspecting the goods and for such use of the goods within the term of the right of withdrawal, which is not compatible with the principle of good faith, and for the impairment of the value, quality and safety of the goods. Right of withdrawal form is available at the official website of www.just5.com under the section SUPPORT. You shall have to deliver the completed and signed “Right of withdrawal” form together with the goods to be returned in full assemblage to the store of Just5 in Brīvības street 40, Riga, within 14 days since the purchase date. If you use the right of withdrawal, then you shall have to bear the costs related to returning of the goods. If you use the right of withdrawal, the internet store www.just5.com shall have to repay to you all payments you have made as soon as possible, but latest within 14 calendar days since the date when you have sent the written withdrawal form. The internet store www.just5.com shall repay the money only to the bank account specified in the withdrawal form (the account shall be the same as the payer’s account). In which cases you shall not be entitled to use the right of withdrawal upon signing of distance contract? 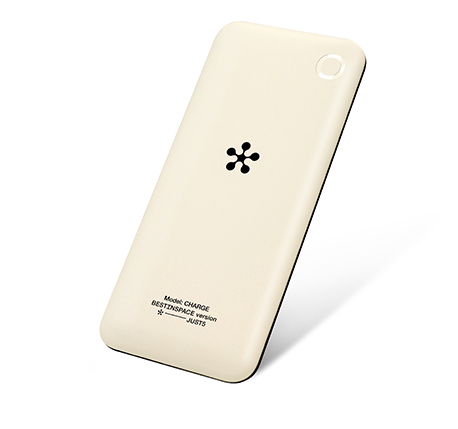 Upon receiving of the goods, please, make sure whether it conforms to the one you ordered –manufacturer, model, size, colour and other important parameters. The right of withdrawal shall not be applicable if the goods, delivered by courier, will have scratches or other mechanical damages and this fact has not been stated at the moment of receiving of the goods. Upon noticing visible damages of package, please, ask the courier to record it in the delivery note of the goods. Such action will help to determine whether the goods have been damaged during delivery! If the goods are delivered in a damaged package or it looks suspicious, you have the right not to accept the goods at the moment of delivery. The completed and signed “Right of withdrawal” form together with the goods to be returned in full assemblage shall be delivered to the store of Just5 in Brīvības street 40, Riga. 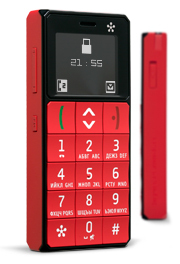 Outward appearance of the mobile phone with big keys looks simple. What about the menu? 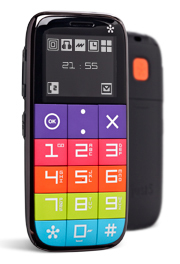 The mobile phone menu is elementary, any mobile phone function can be reached within not more than 2-3 steps. Have Just5 mobile phones passed all necessary certifications? 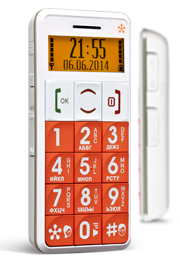 Just5 mobile phones have all necessary certificates and they comply to all corresponding basic standards (ЕАС, РСТ, ССЕ). Phones sold in other countries have certificates of those countries (Europe, the USA, etc.). 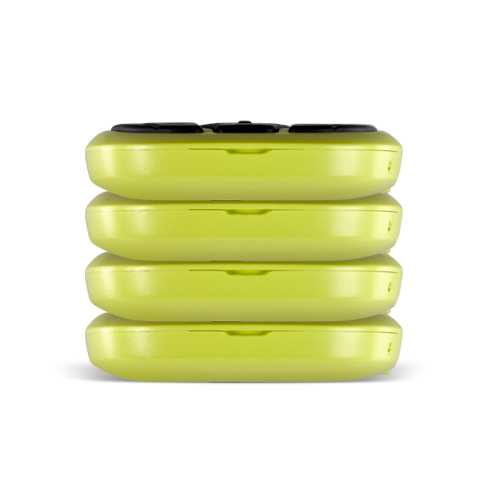 What volume level do Just5 simple mobile phones have? 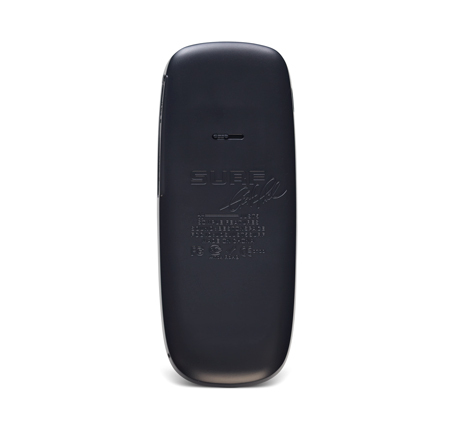 The loud speaker volume of Just5 mobile phones has an excellent mark. That could be expected from the phone with "a big heart". The ringtone is loud, of high frequency. What does a set of Just5 mobile phones include? 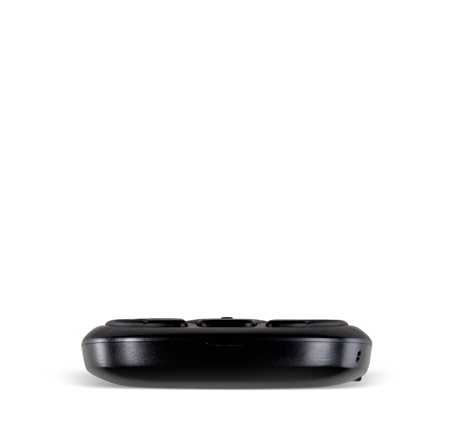 Spacer smartphone set: phone with dark-grey cover, additional white back cover, accumulator, universal USB-charger, USB-microUSB cord, wire headset, short manual, qualitative box. 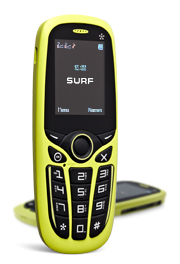 Just5 Surf set: phone, charger, short manual, package. For phones with big keys: manufacturer's accumulator of increased capacity, orange charger, wire headset, user manual. 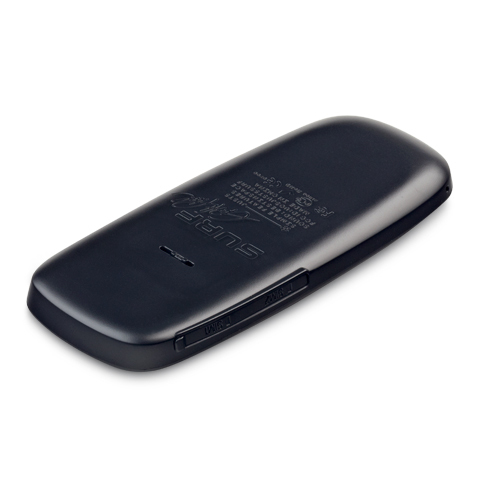 Models CP10S and BRICK sets include additional usb/micro-usb cords for recharge. 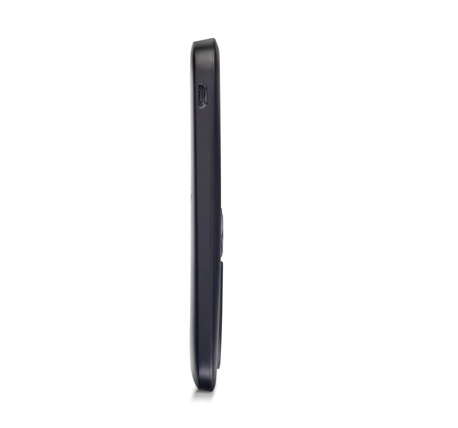 Where would you recommend to buy Just5 mobile phones? First of all, Just5 mobile phones are sold in company's internet store JUST5, and also in selling networks and at operators approved by the brand in each country. You can make an order on our internet site. 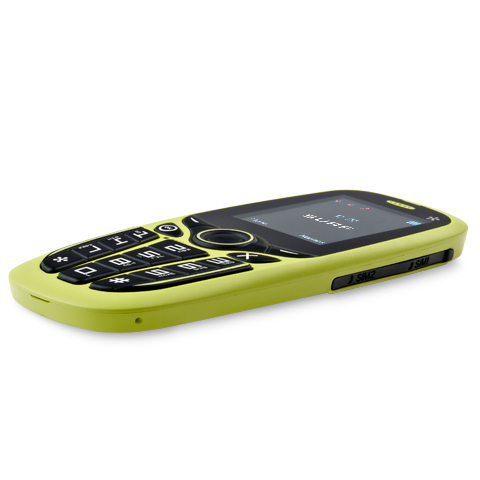 Will the Just5 mobile phone work with my sim-card? 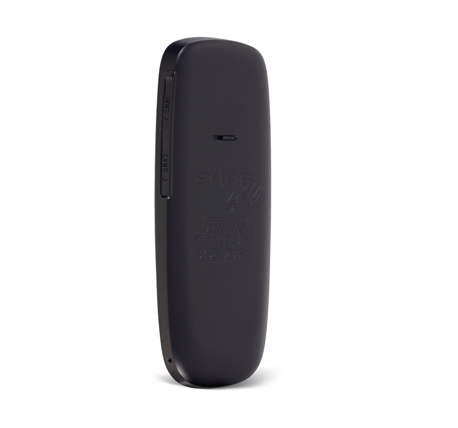 Depending on the model Just5 mobile phones work in GSM 900/1800/850/1900 standard and will work with any mobile connection operator supporting the present standard.